Ana Huerta - Oct. 2, 2018, 5:34 p.m. Ensure a high lumen output and long component life with our completely redesigned aiming system. 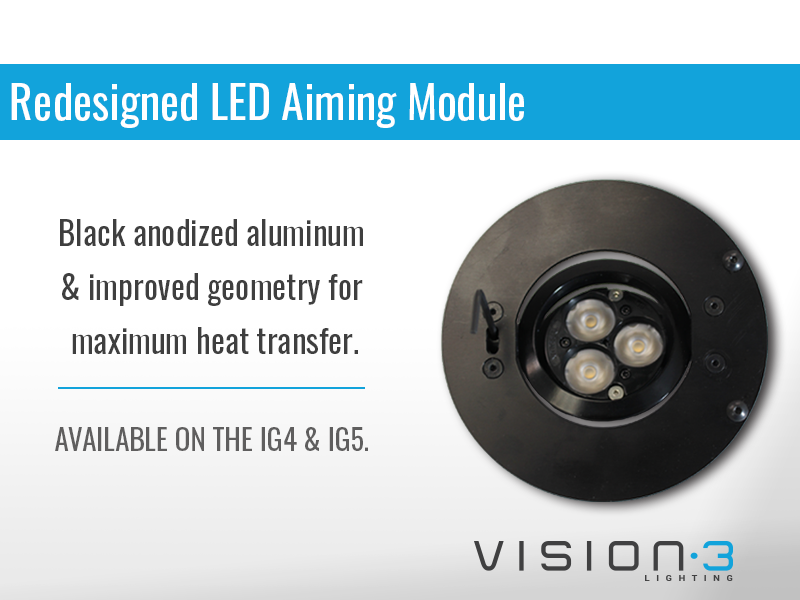 Now available on the IG4 and IG5, this aiming system uses black anodized aluminum components and improved geometry for maximum heat transfer away from the LED. 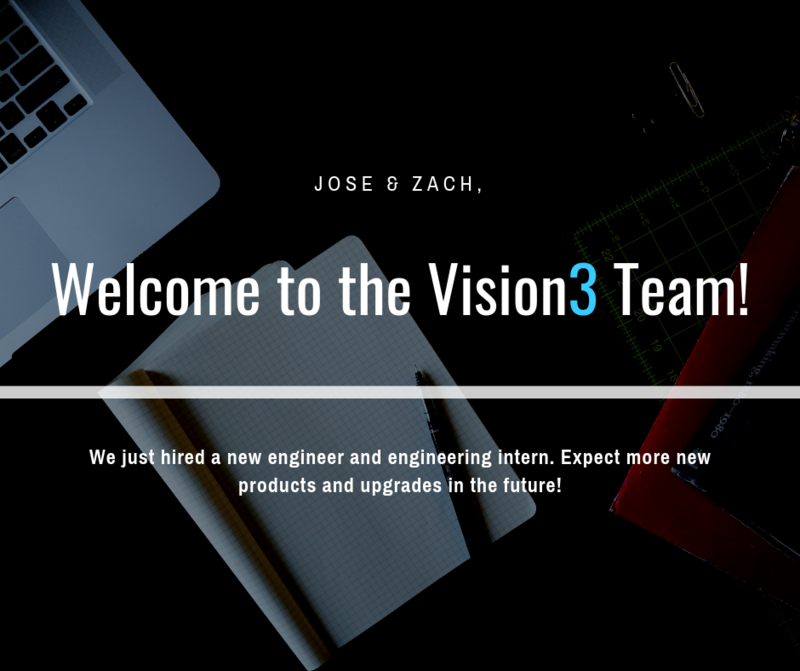 Ana Huerta - Sept. 25, 2018, 10:05 p.m.
We’re thrilled to welcome two new additions to our engineering team, Jose and Zach! The two of them will aid with new product development and improvements as our business continues to grow. Ana Huerta - Aug. 31, 2018, 11:30 p.m. 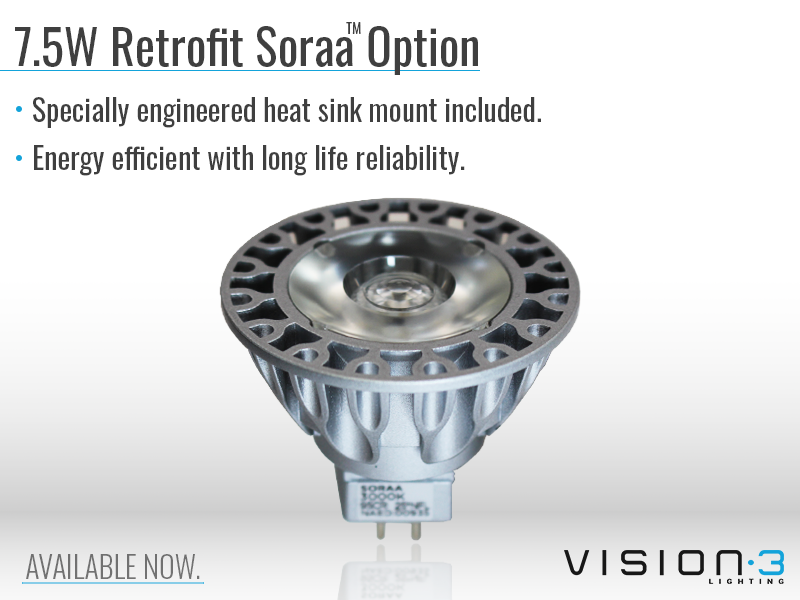 The newly available 7.5W bi-pin retrofit Soraa™ option offers flexibility and efficiency. To also ensure reliability, a specially designed heat sink mount is provided to maximize heat transfer away from the LED. 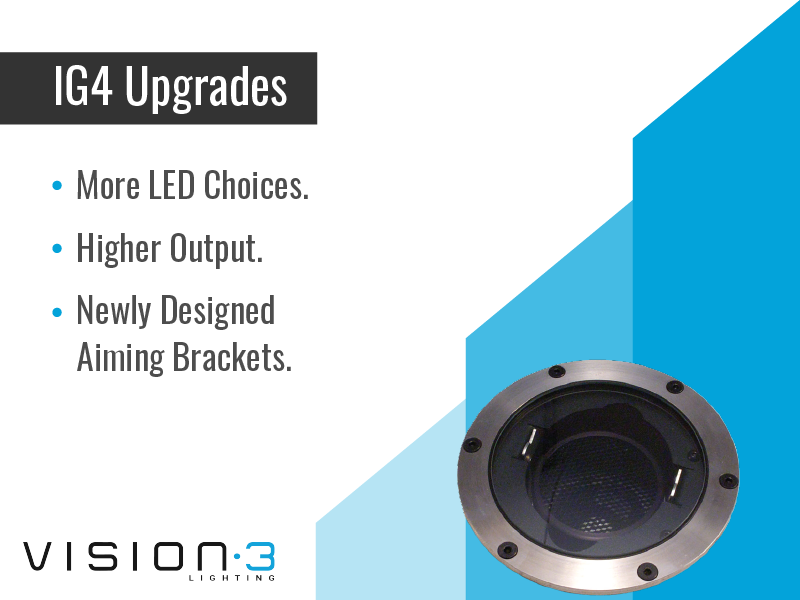 The 7.5W retrofit LED option is available now on a variety of Vision3 fixtures. 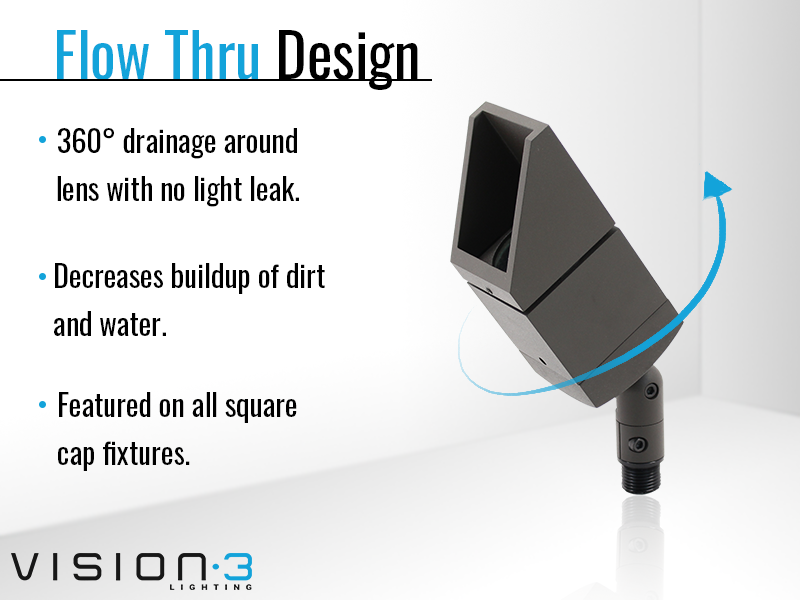 Ana Huerta - Aug. 17, 2018, 5:08 p.m.
Our ingenious Flow Thru design, featured on all our square capped fixtures, provides 360-degree water drainage. That means no worrying about the angle of the fixture, and there is no weep hole for light to leak out of. 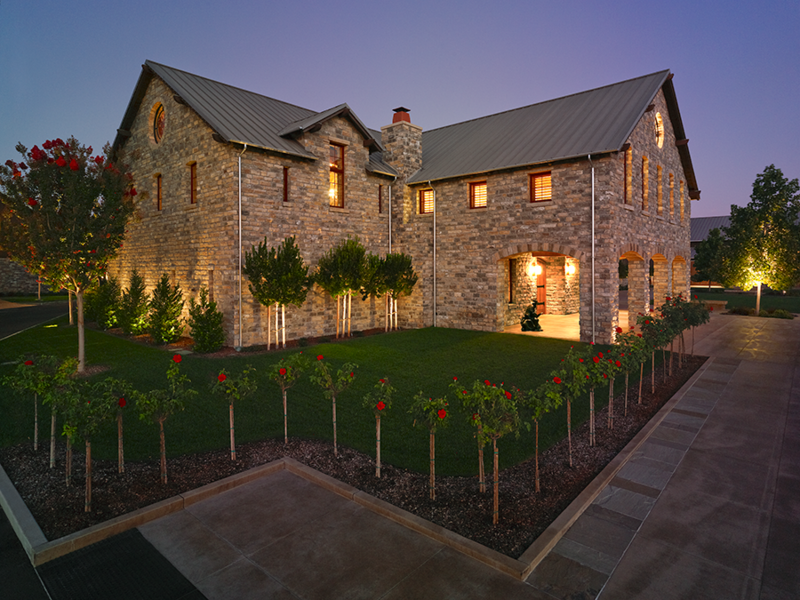 In the event of dirt buildup, the cap can be easily removed and cleaned. It’s just another common-sense solution that will bring your vision to light. Ana Huerta - Aug. 10, 2018, 9:13 p.m.
We strive to lead the industry in quality production. 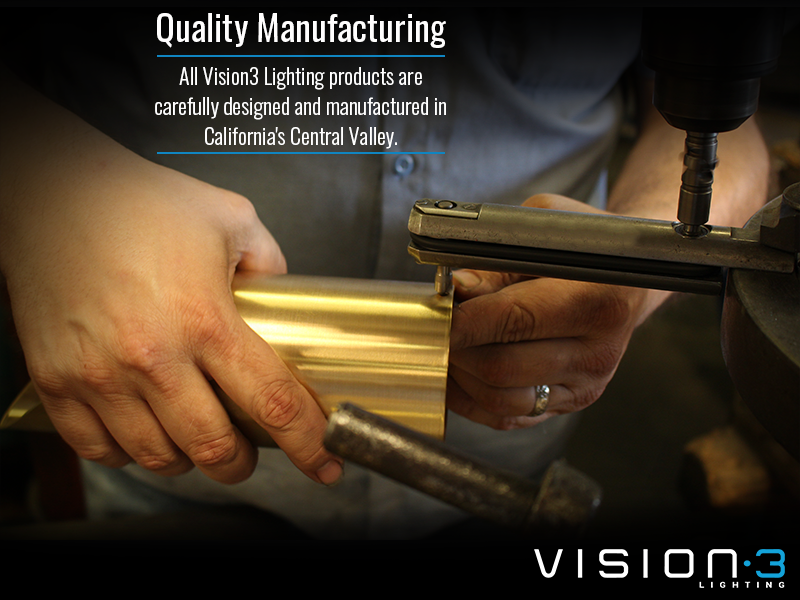 That is why every Vision3 fixture is proudly made in our facilities in California. Here we can personally ensure that every product meets our high standards of quality. Ana Huerta - July 13, 2018, 6:03 p.m.
Ana Huerta - July 10, 2018, 8:38 p.m.
Ana Huerta - June 29, 2018, 10:08 p.m.
At Vision3 Lighting, we’re constantly working to offer a greater variety of solutions. 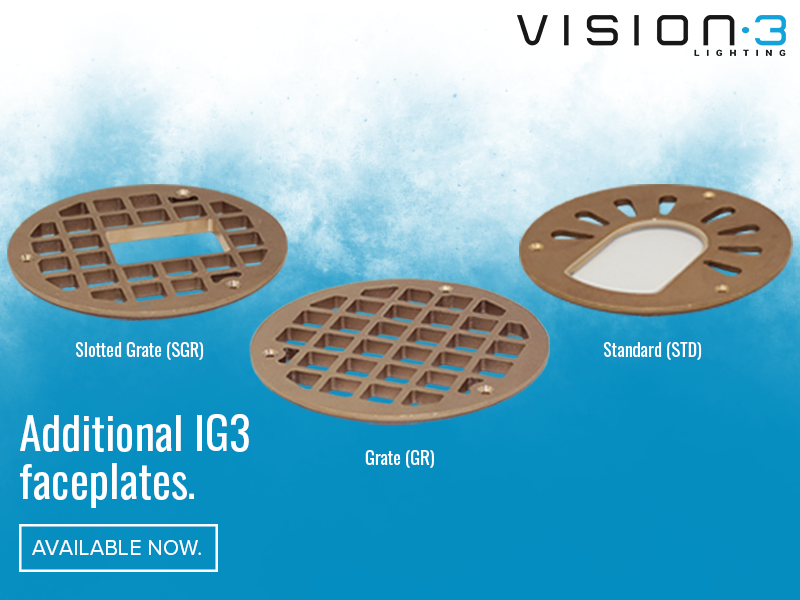 Introducing two additional faceplate options for the IG3 LED Well Light, so you can choose one that matches your vision. Ana Huerta - June 21, 2018, 10:27 p.m.
We are pleased to announce several upgrades to our ModeI IG5 Sealed Ingrade fixture! 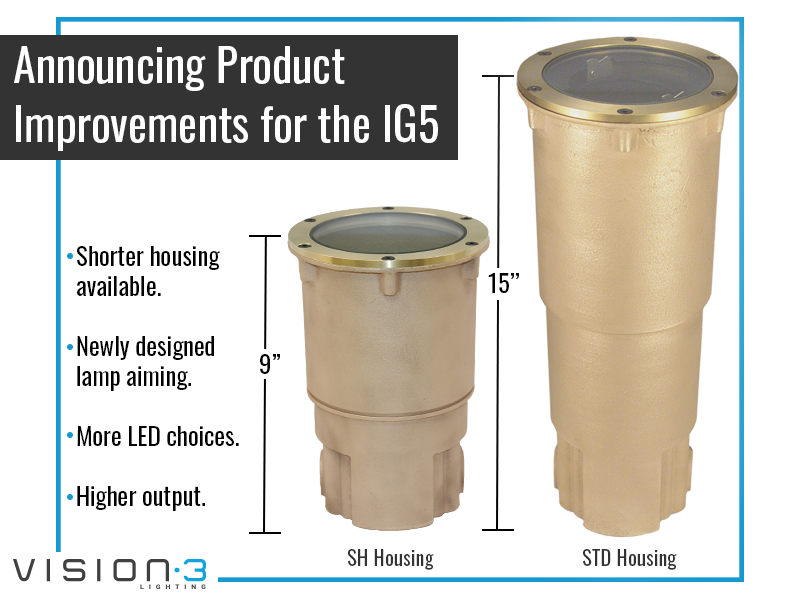 The new SH (short) housing option is 6” shorter than the standard housing, simplifying and speeding up installation. The completely redesigned aiming system utilizes black anodized aluminum components and improved geometry for maximum heat transfer away from the LED to ensure high output and long life. The new 7.5W bi-pin retrofit Soraa™ option offers flexibility, while the uprated 12.5W Integral LED option gives a 50% increase in lumen output. We hope that these upgrades will provide more options to fit your needs! 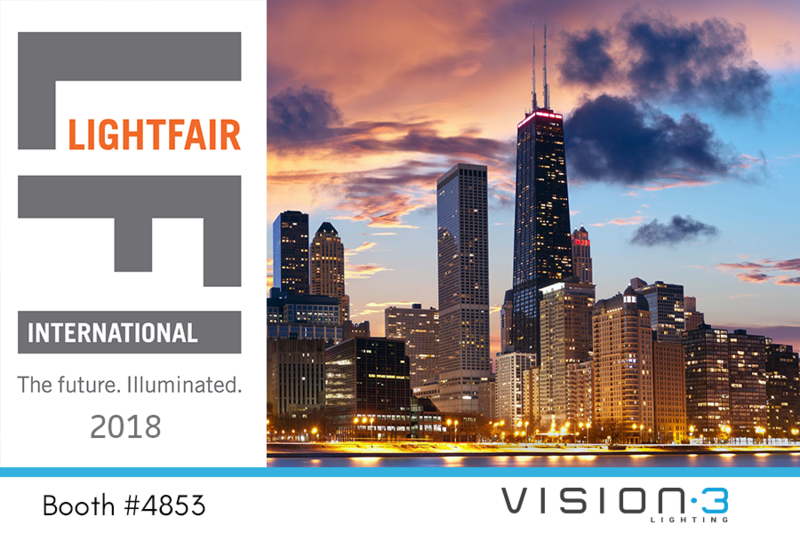 Ana Huerta - April 25, 2018, 10:02 p.m.
We're looking forward to seeing you at Lightfair International in Chicago! Find us at booth number 4853.